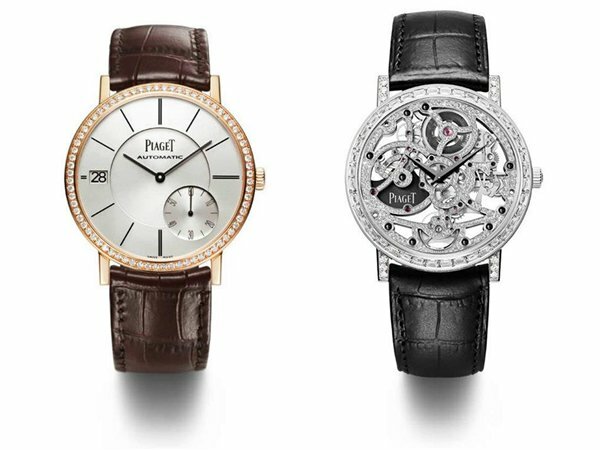 After bringing Sienna Miller as a part of their 20th year celebrations, its time Piaget brought out something for the brand loyal consumers too. 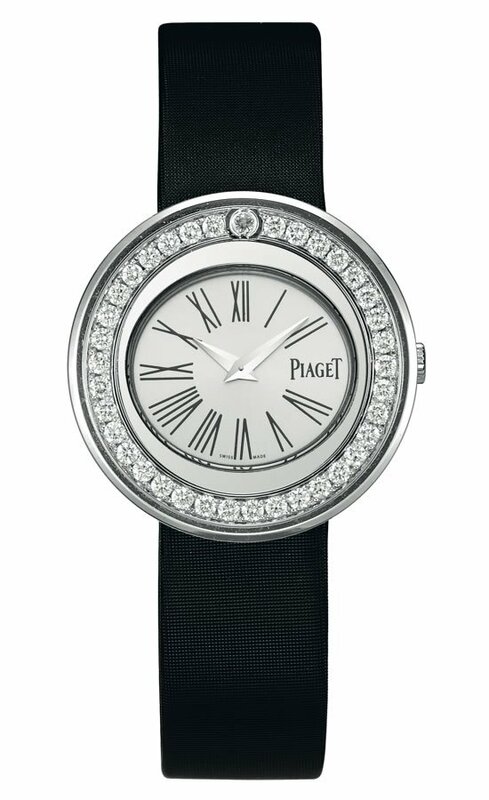 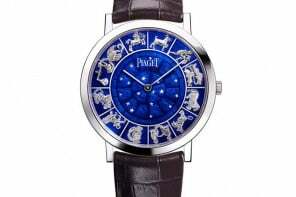 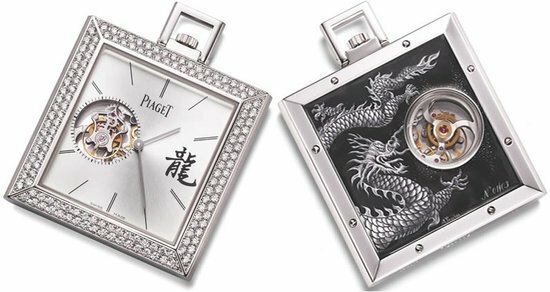 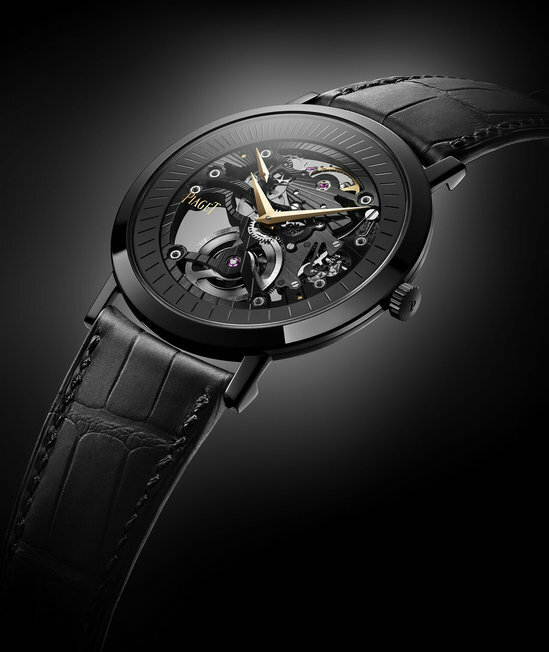 Well, as the Piaget “Possession” collection turns 20, its time for a revamp its complete look and feel. 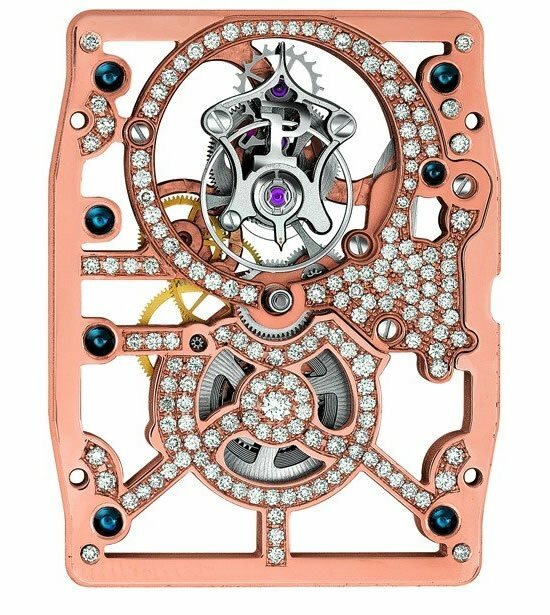 Crafted in 18-carat white gold, the chronograph also comes set with 37 cut diamonds that totals to around 0.9 carats. 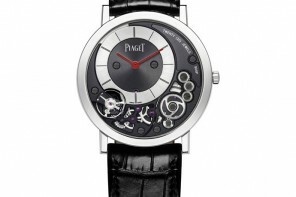 The watch also comes with an interchangeable satin strap.